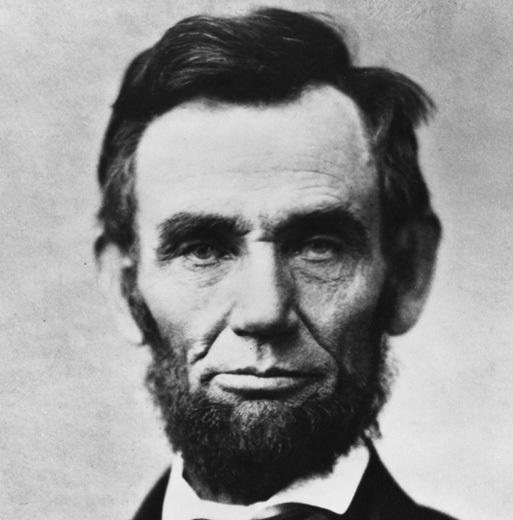 Perhaps President Lincoln was thinking of another humble leader, a man who washed the feet of his friends and exhorted his followers to perform such lowly tasks in service to others. Anyone who aspires to leadership would do well to humbly serve others. This entry was posted in Christian Living, Leadership and tagged Abraham Lincoln, humble, illustration, leader, serve. Bookmark the permalink.